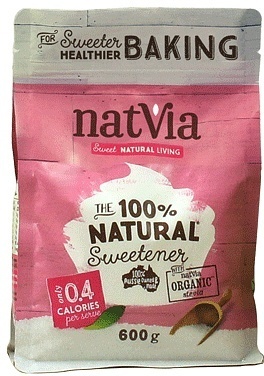 We are a distributor of NatVia products. 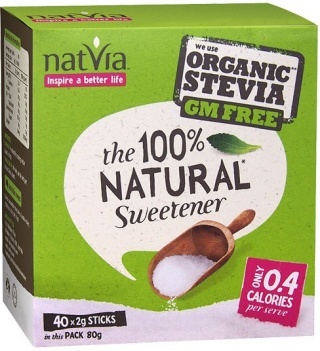 Natvia was conceived because of the health problems associated with the overconsumption of both sugar and artificial sweeteners. 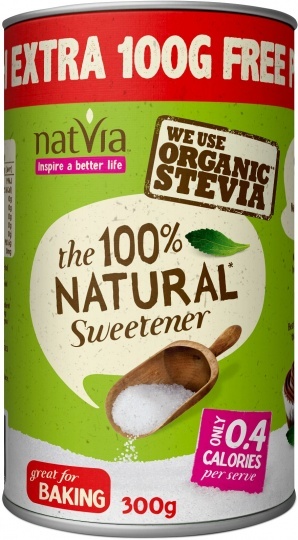 Natvia is an all natural sweetener that can be used in both tea and coffee, but also cooking. 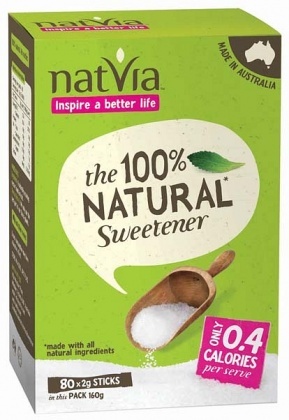 Click here to buy NatVia online.